Inland Technology's Tamworth branch is located at Longyard Homemakers, Goonoo Goonoo Road. We support the nearby towns within the Tamworth Region including Gunnedah, Manilla, Barraba, Quirindi, Werris Creek, Scone, Muswellbrook and everywhere in between. 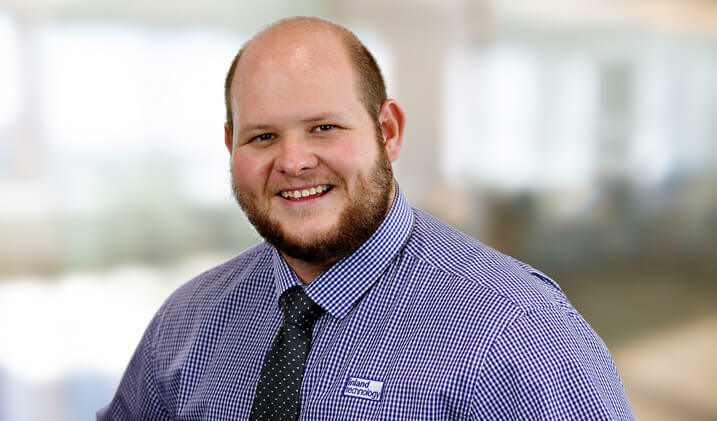 Call our Tamworth office or contact our Business Development Specialist below to see how we can improve your business workflow. 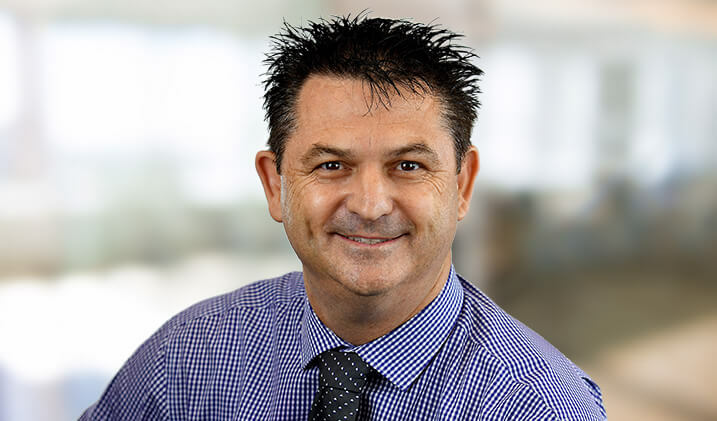 Steve works with clients in the Tamworth and Gunnedah areas, including Quirindi, Werris Creek, Kootingal, Manilla, Barraba and everywhere in between. Having joined Inland Technology in 1992, Steve’s knowledge of the office technology industry is extensive. Steve experienced the digital revolution first hand, and is fascinated by emerging technologies and how they impact on his clients’ businesses. Having lived in Tamworth all his life, he is committed to the success and prosperity of the region. Steve is a member of the Tamworth Business Chamber and the Tamworth chapter of Business Network International (BNI). When he’s not working, Steve is usually on his motorbike exploring NSW, or playing competitive lawn bowls. "We approached Steve Roach and Inland Technology to advise us on a print and scanning solution and were presented with a well-designed solution that we have found perfect for our needs. Their ongoing support has provided us with increased efficiency and volumes without increasing costs. If you need a tailor made solution for your business, talk to the Inland team." Rob Philp, Co-Principal, PRDnationwide Tamworth.